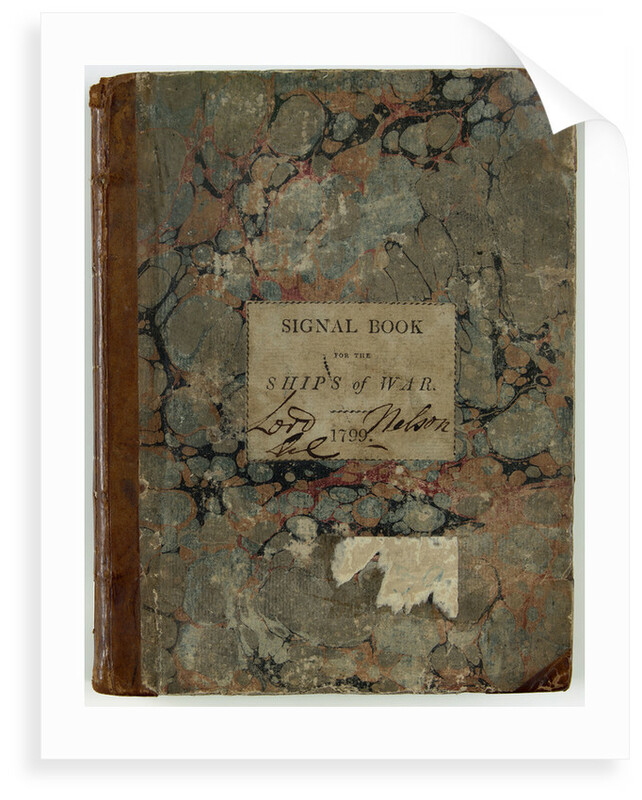 This volume was the first Admiralty-issued signal book, outlining all the standard signals for use in the fleet. 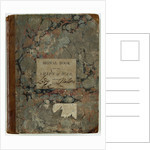 Previously, individual admirals had devised their own systems, which had caused confusion whenever ships changed fleet. 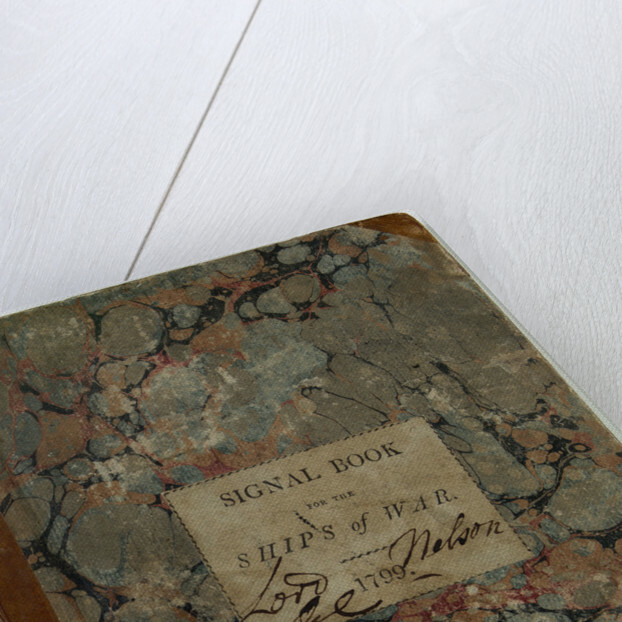 The signal book was devised by Captain Gambier, senior naval member of the Board of Admiralty, and issued in 1799. It was felt that the volume did not encompass enough detail to allow the admiral to communicate his intentions to the fleet, and an unofficial, supplementary system devised by Home Popham, sprang into use alongside this version. 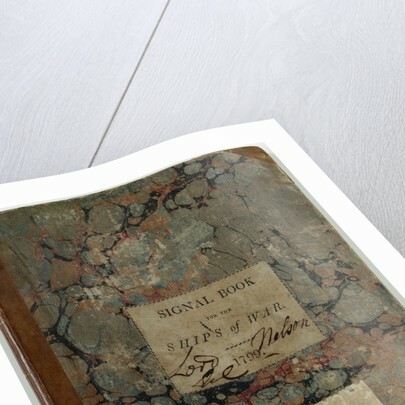 The two would be combined in a volume produced in 1816, the 'Book of Signals'. More by the artist Admiralty.